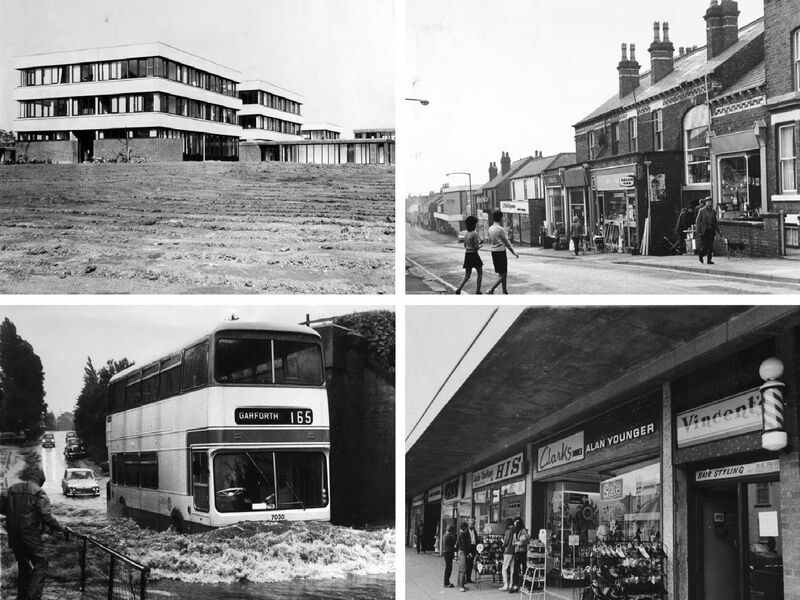 We have delved into the YEP archive to turn back the clock to bring you these photos of Garforth down the years. Lollipop lady Tilly Bullough at the junction of Main Street and Church Lane. Led by their pianist, Jim Kennedy, the Bright Ideas youth group rehearse at Garforth. Aberford Road Junior School. Were you a pupil?